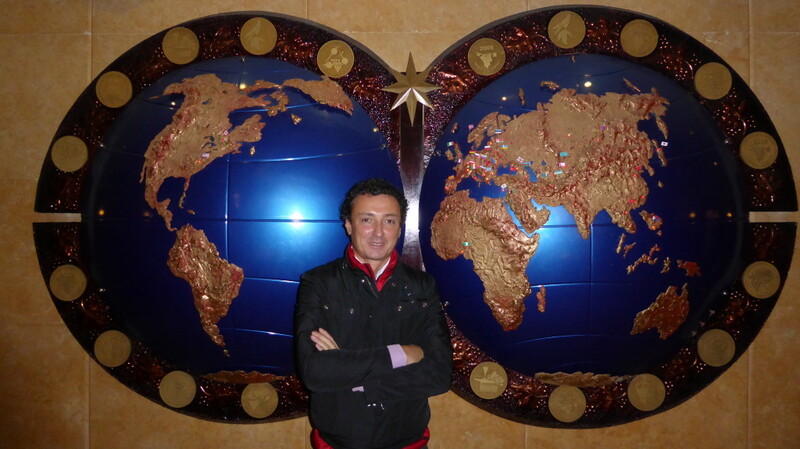 The extension of the brand DR in Eastern Europe successfully continues. 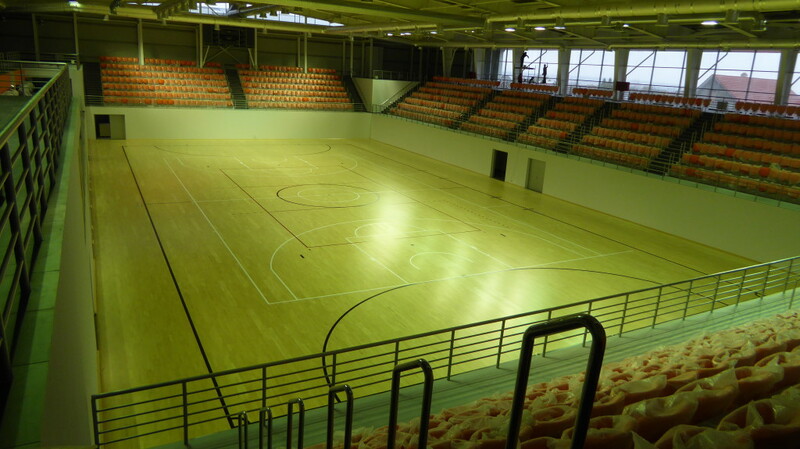 In the business development strategy planned by Dalla Riva Sportfloors, after more than a thousand references throughout Italy, was a natural progressive and significant expansion abroad. 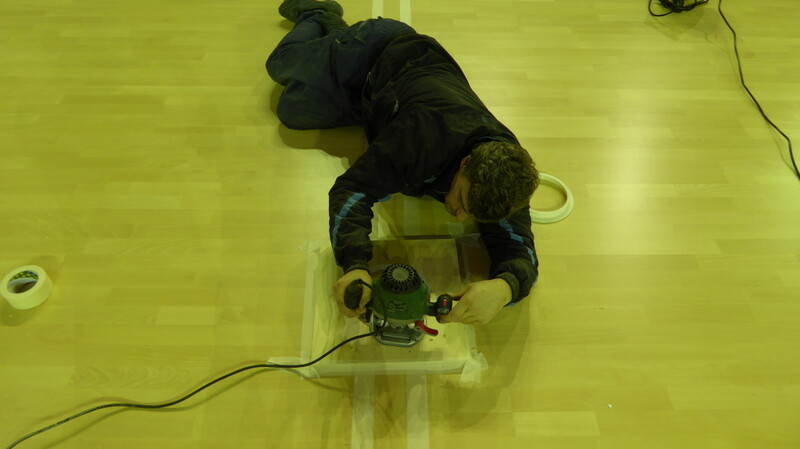 Successfully concluded the experiences of laying sports parquet floors in Slovenia, Croatia, Bosnia, Russia, Malta, Switzerland and France, this time the brand DR was exported in Moldova, just at a center belonging to the Municipality of the capital Chisinau. 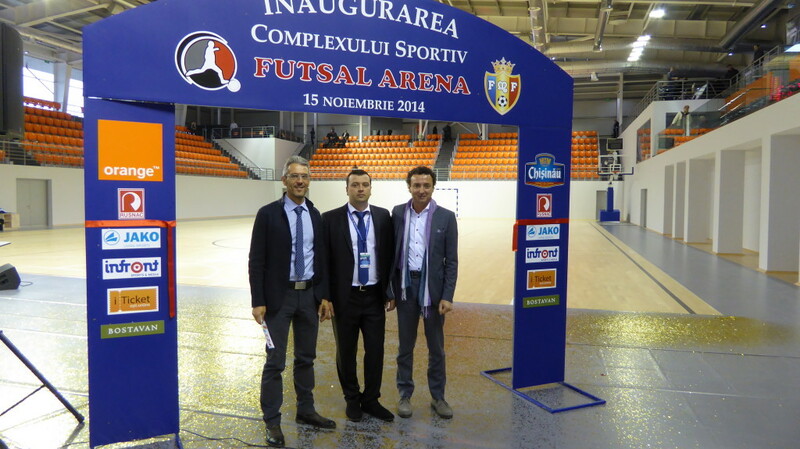 The operation performed by the group of Montebelluna affected an imposing Arena exclusively intended for soccer 5, home of the prestigious UEFA Futsal Cup in 2015. 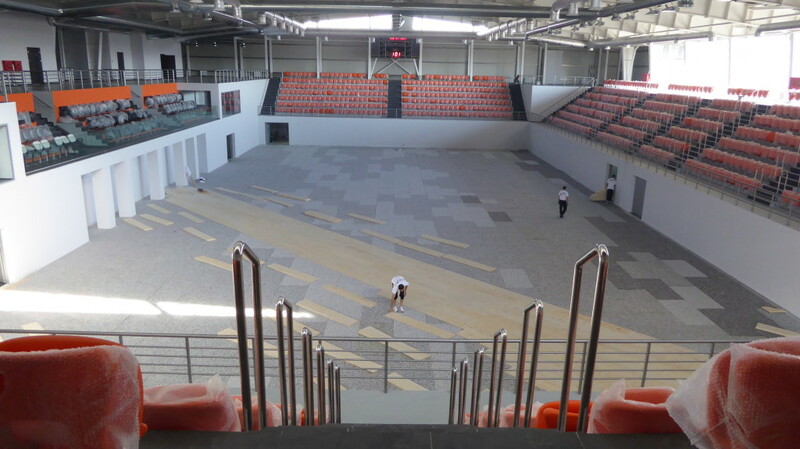 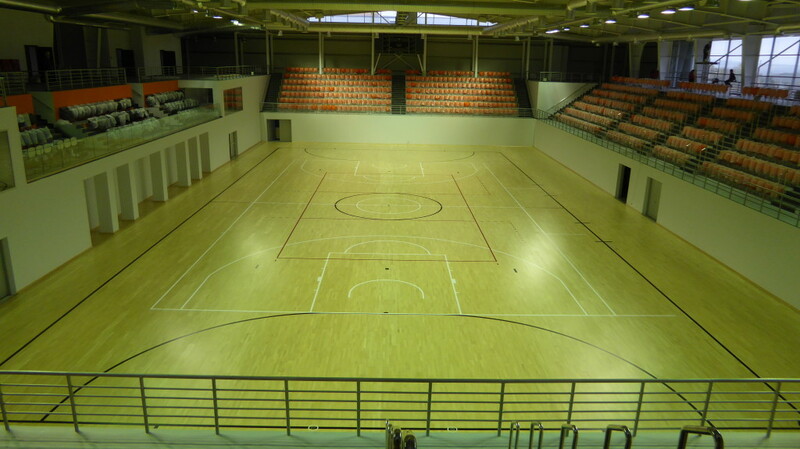 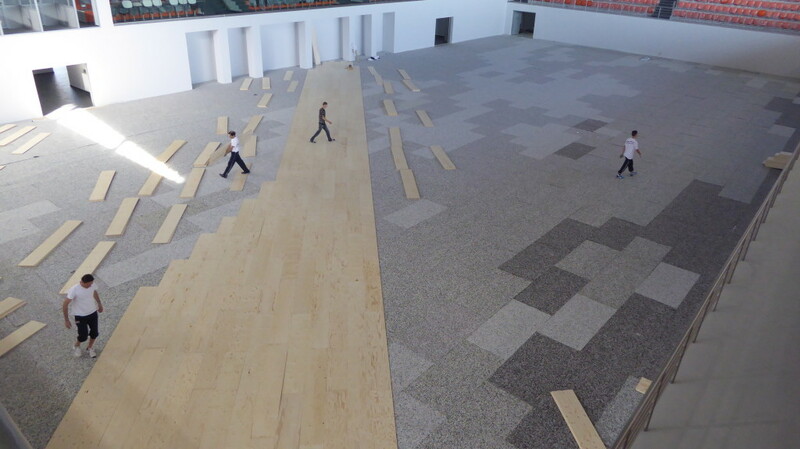 It was then installed in five days, a model Playwood 14 Beech first choice of 1,300 m² and, for this state of Eastern Europe caught between Romania and Ukraine, it is the first sports floor of this kind ever. 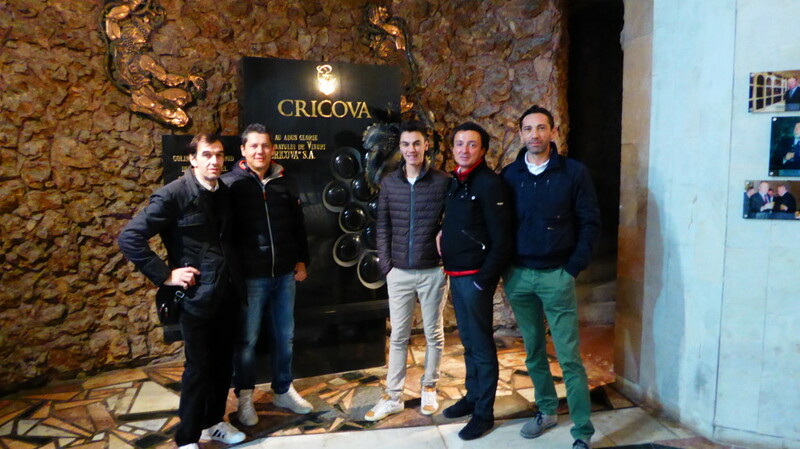 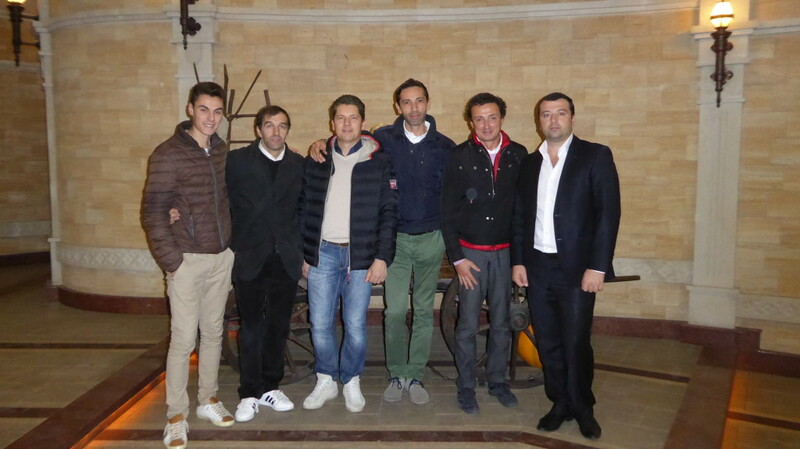 Extraordinary hospitality of the people of Chisinau to Luigino Dalla Riva and his staff. 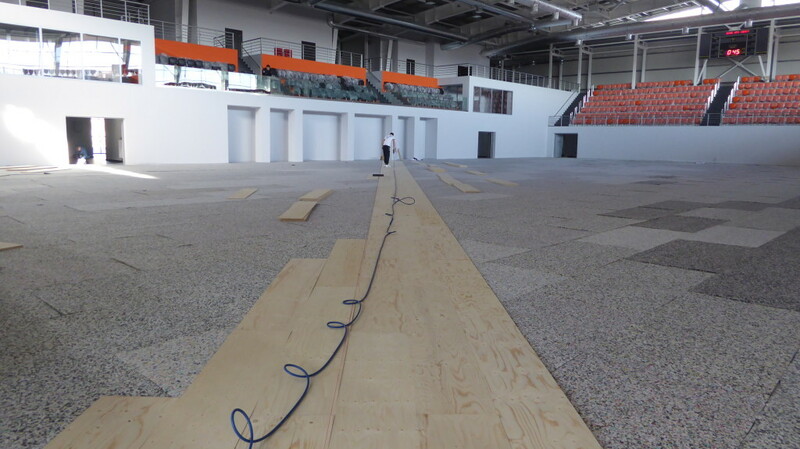 It was an unforgettable experience for the staff of Dalla Riva Sportfloors in Chisinau, Moldova, on the occasion of the intervention of laying a new sports floor model Playwood 14 Beech of over 1300 m². 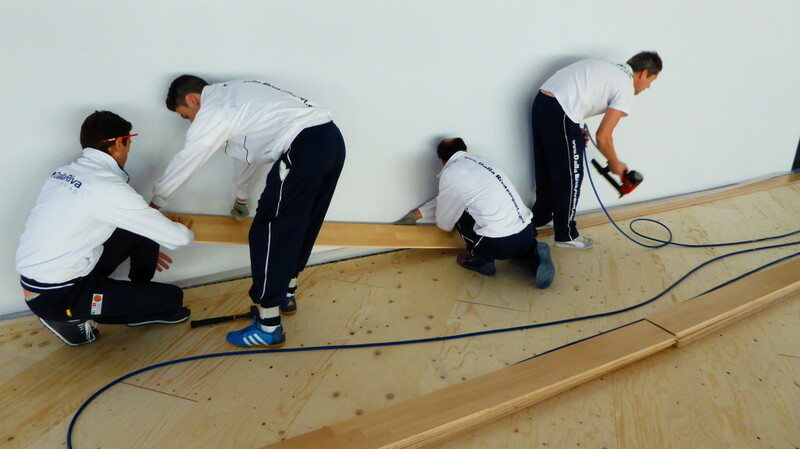 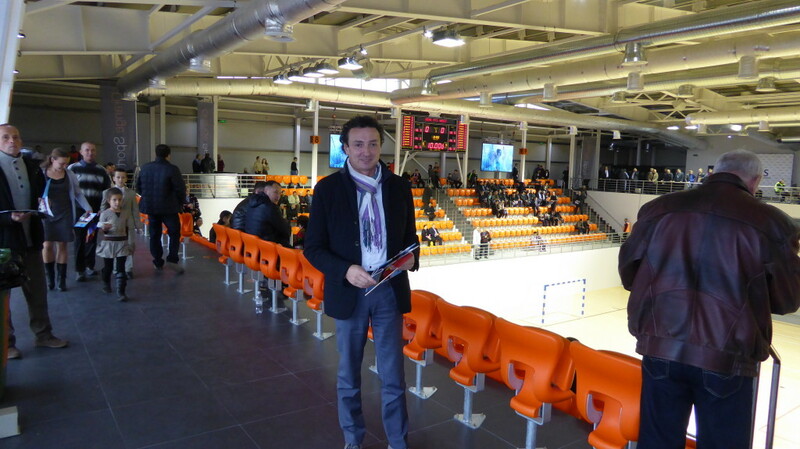 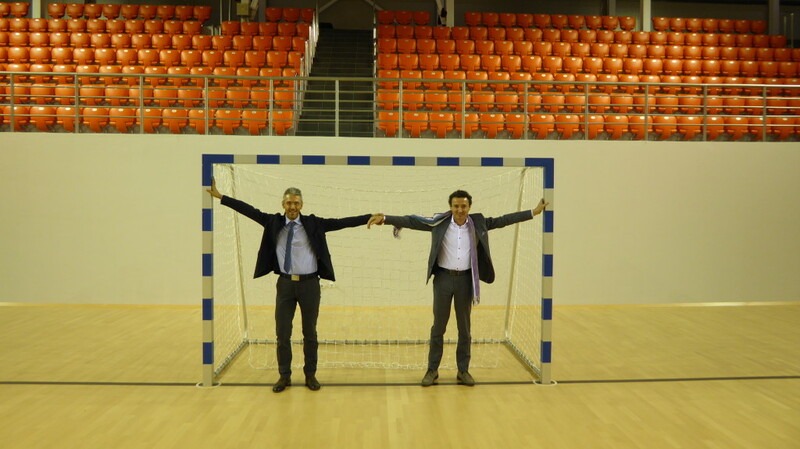 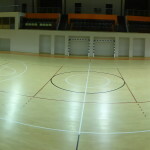 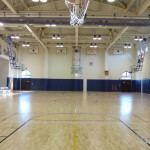 The welcome received by Dalla Riva’s technicians was wonderful and, even more, were the days after installation, when the members of the local association that commissioned the work to Futsal Arena, have reserved the Venetian group a real receipt. 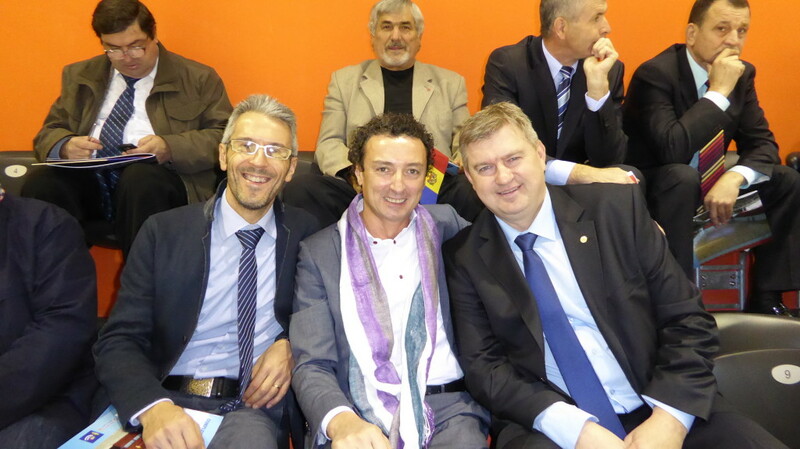 The final event was also attended by patron Luigino Dalla Riva, who came specially from Italy to receive deserve congratulations of the authorities of the place and develop new future synergies in the rest of the country. 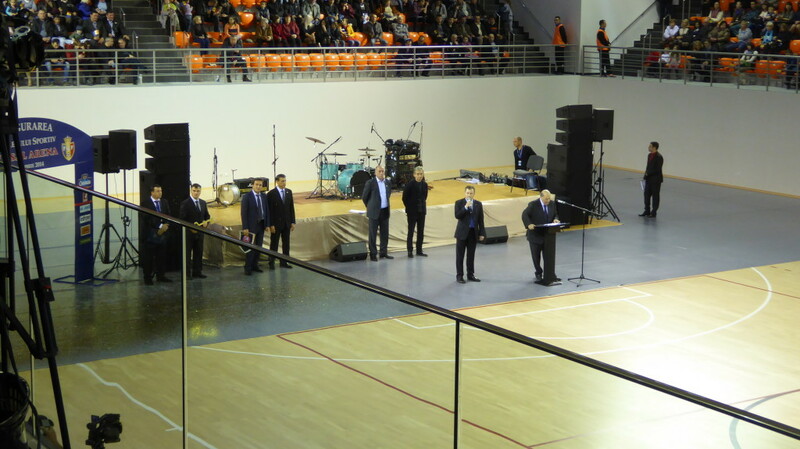 Over a thousand people at the inauguration of the Moldovan plant with Dalla Riva sports floor. 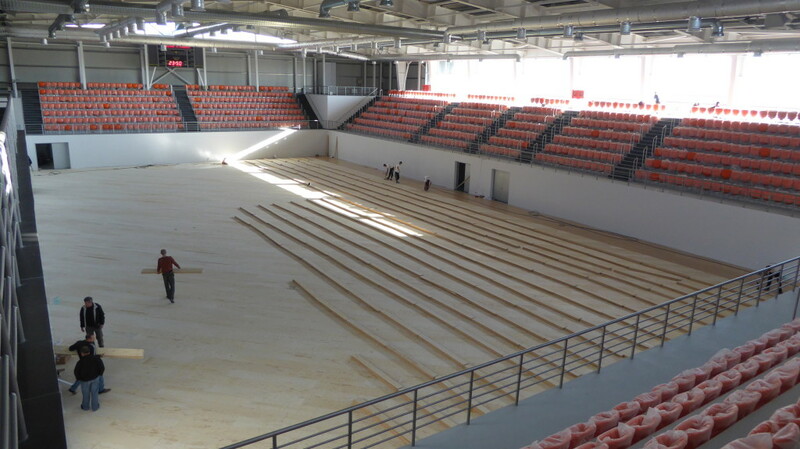 Over a thousand people took part in the impressive opening ceremony of the Futsal Arena in the municipality of Chisinau, Moldova, within which Dalla Riva Sportfloors installed a sports floor model Playwood 14 in Beech, ideal for the main discipline that will be practiced. 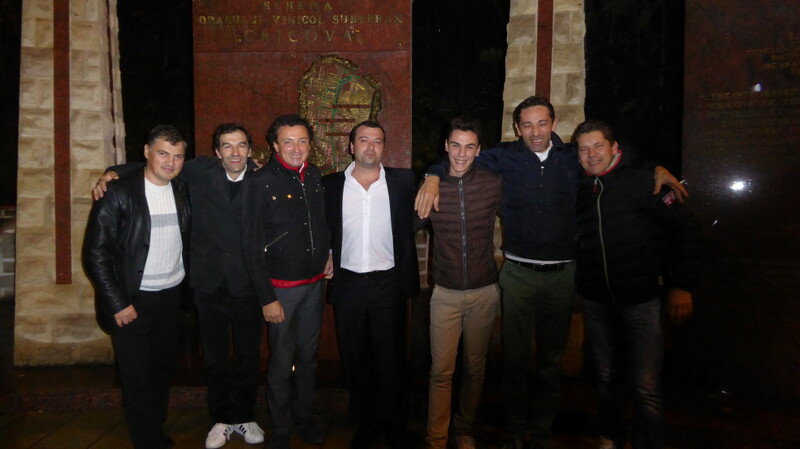 At the event were invited Luigino Dalla Riva and the technical director of the company of Montebelluna, Cesare Guizzo. 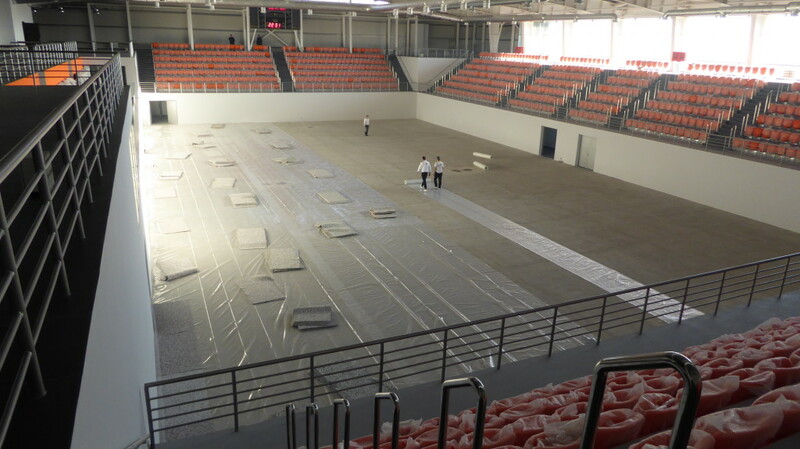 Both were greeted warmly by the organizers and by the highest authorities present with which it was exchanged impressions about the popular installation of about 1300 square meters accomplished. 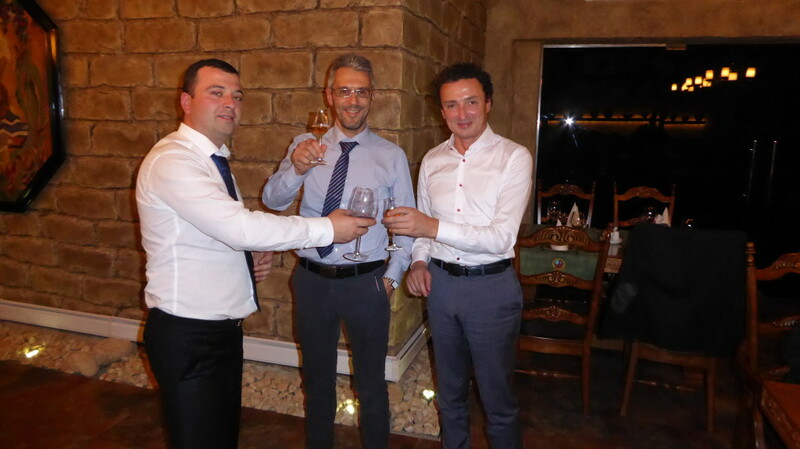 There were national anthems of all countries involved in the enterprise, the photographs of the rite and the inevitable end toast event with the promise of new, future collaborations.